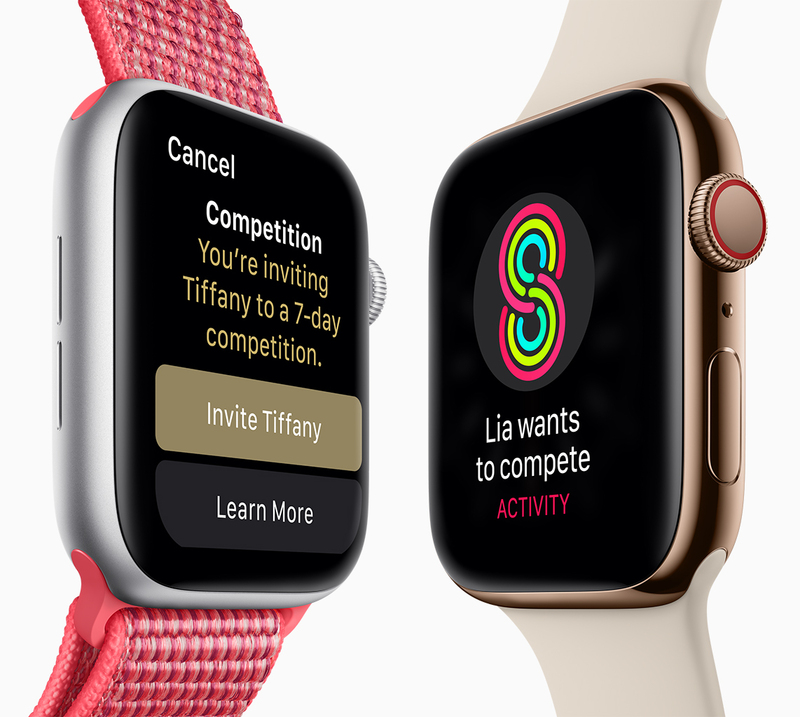 Apple has unveiled a new addition to its Watch lineup at its launch event where it unveiled its 2 new main additions to the iPhone lineup in addition to other new features and products. 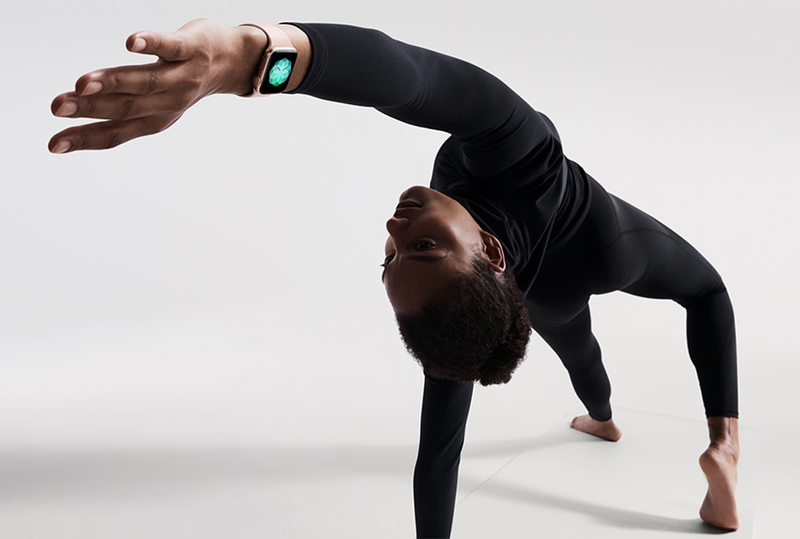 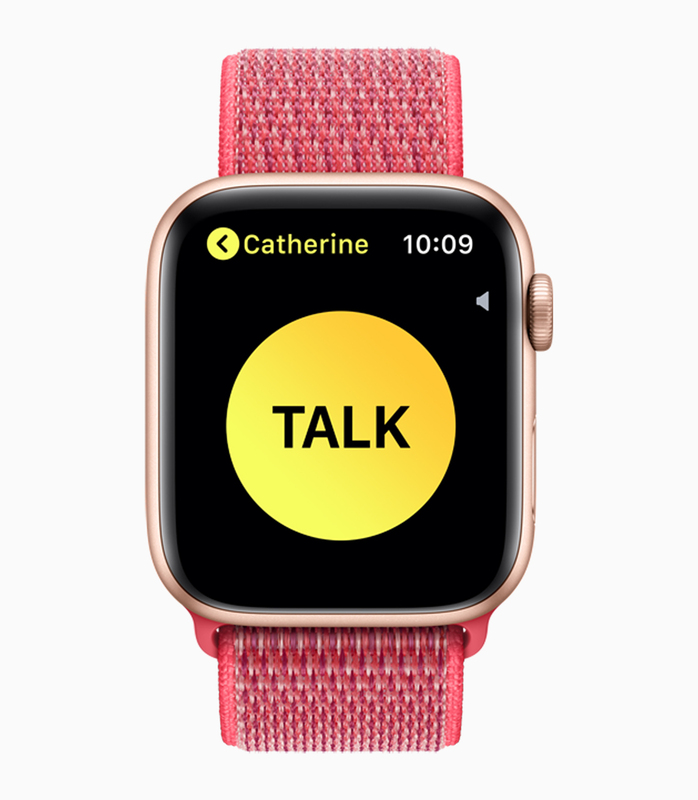 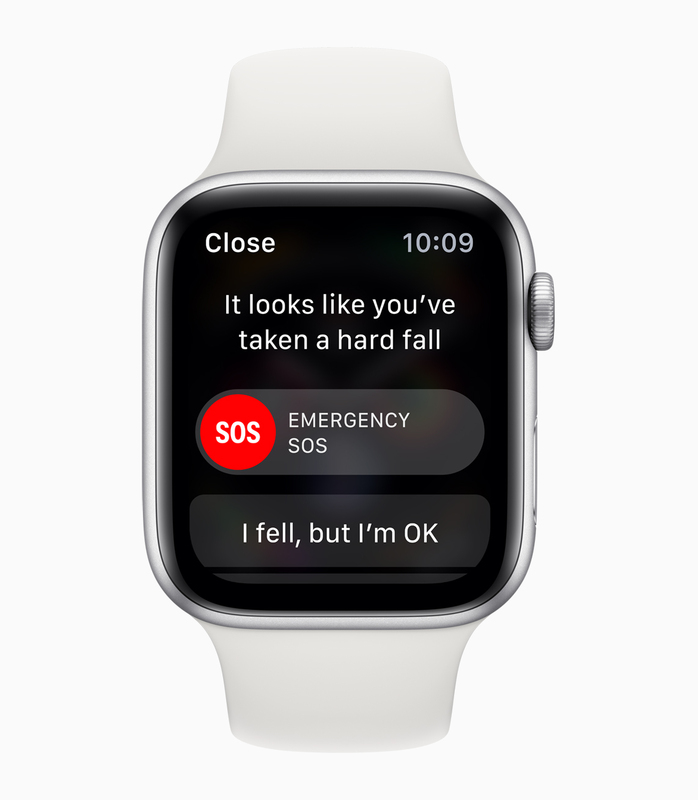 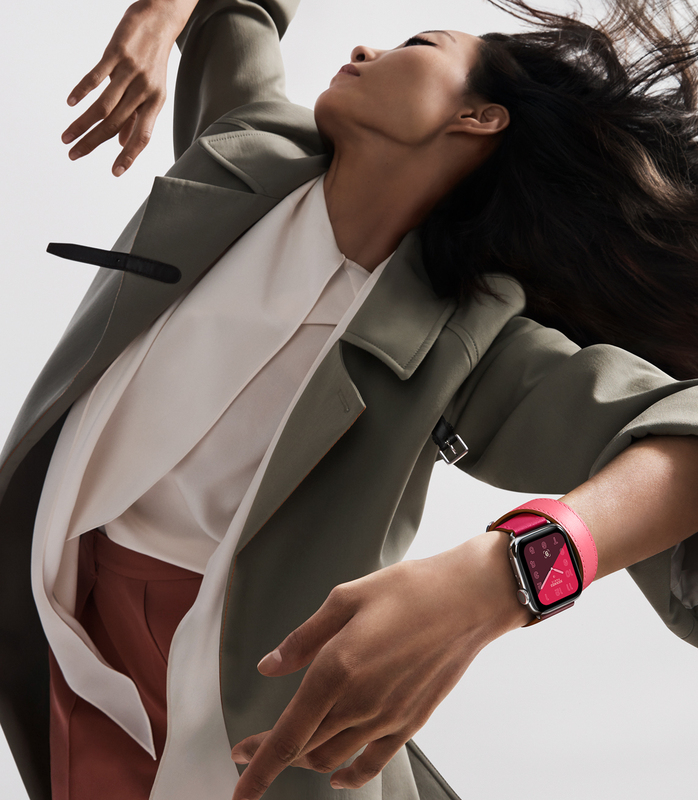 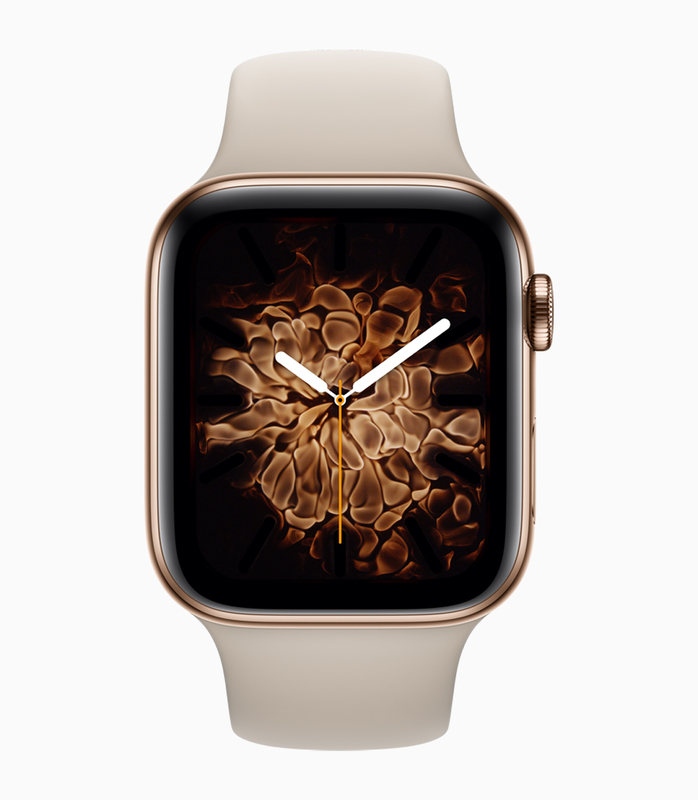 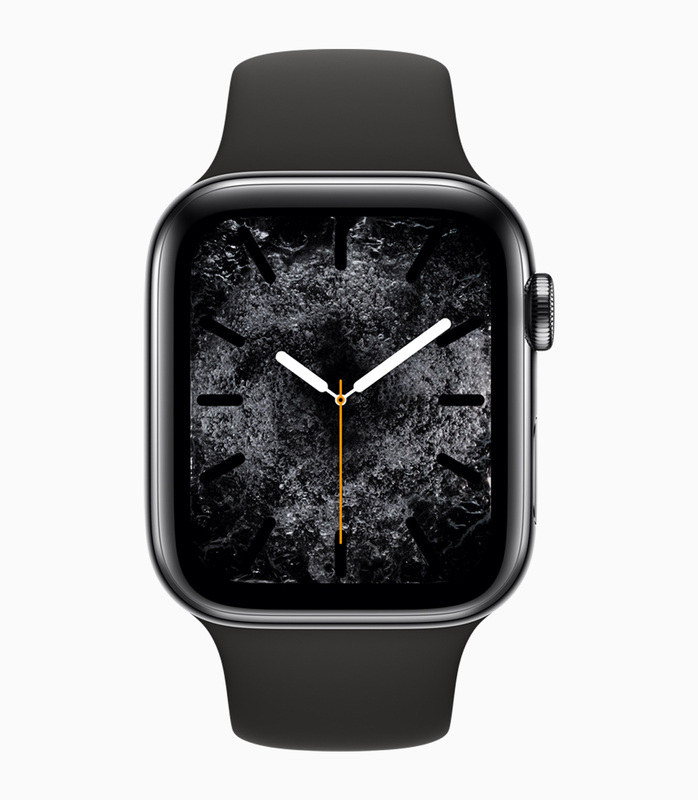 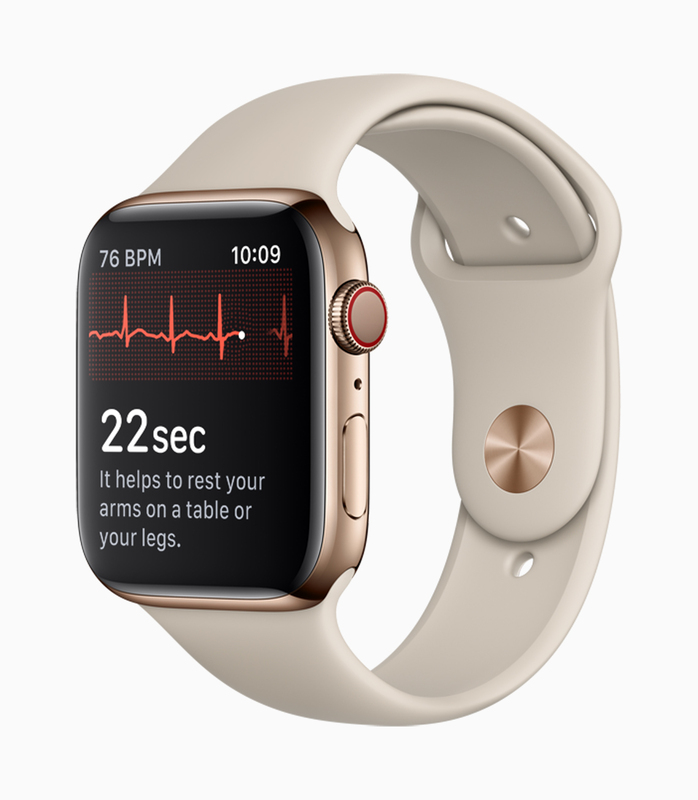 The new Apple Watch Series 4 notably re-designed and re-engineered for users to stay connected features an excellent new display and Electrocardiogram and Fall Detection as key features. 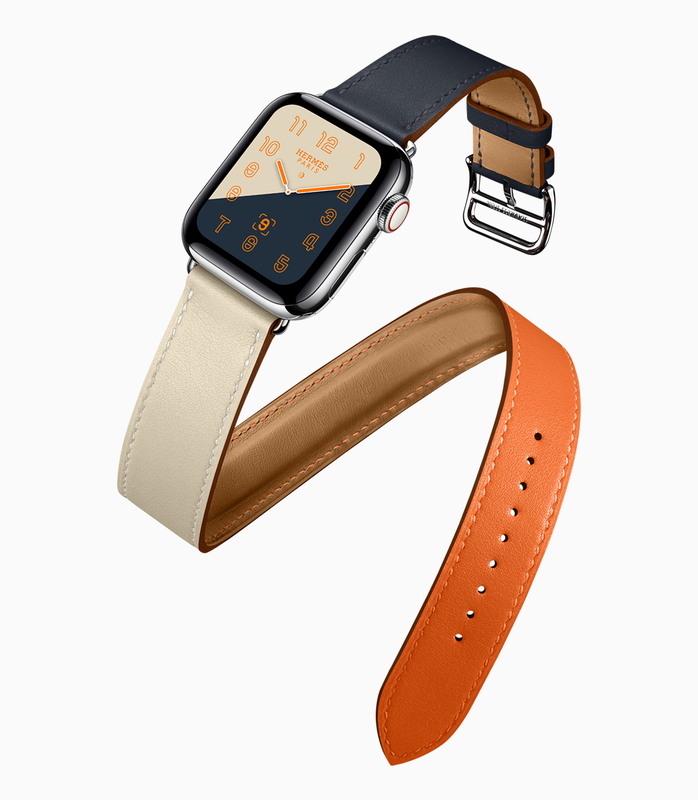 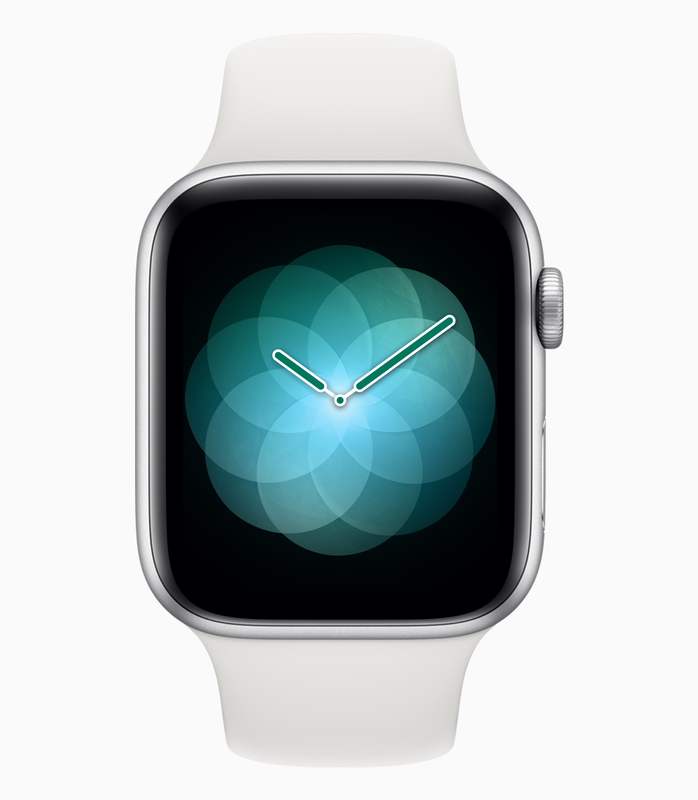 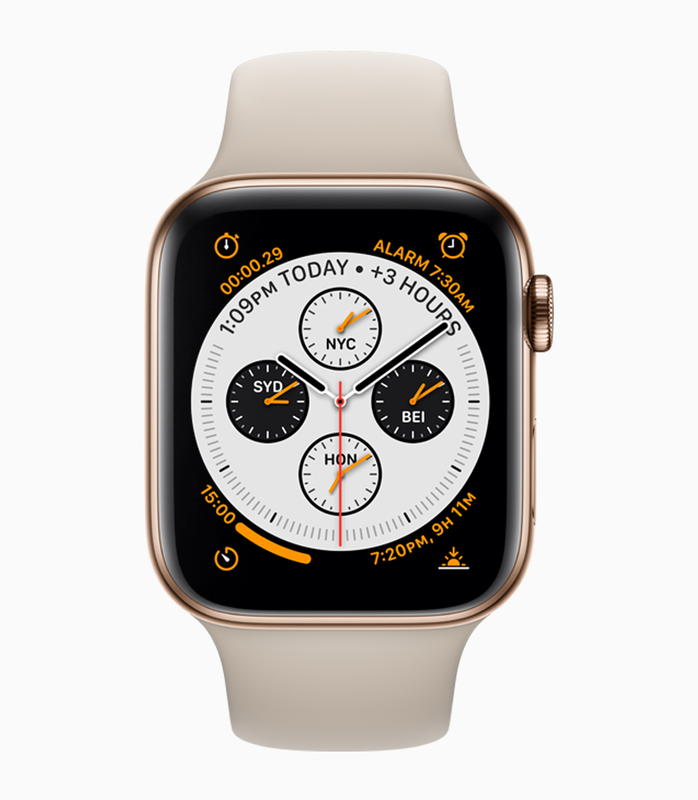 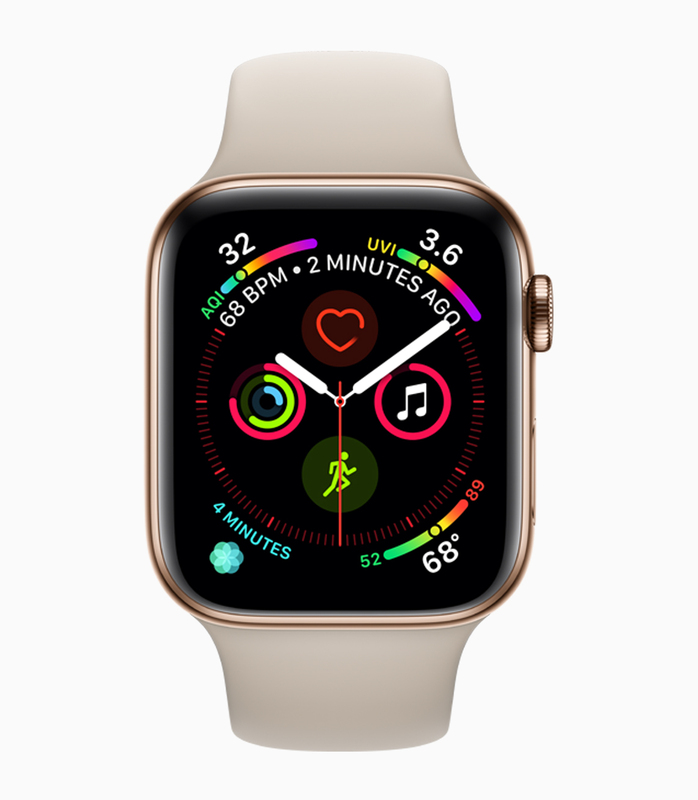 While retaining Apple's original and iconic watch design, This newly introduced fourth generation Apple Watch couples new hardware and software upgrades into a unified form for its users who will also get to enjoy more ways of managing health related activities on the device. 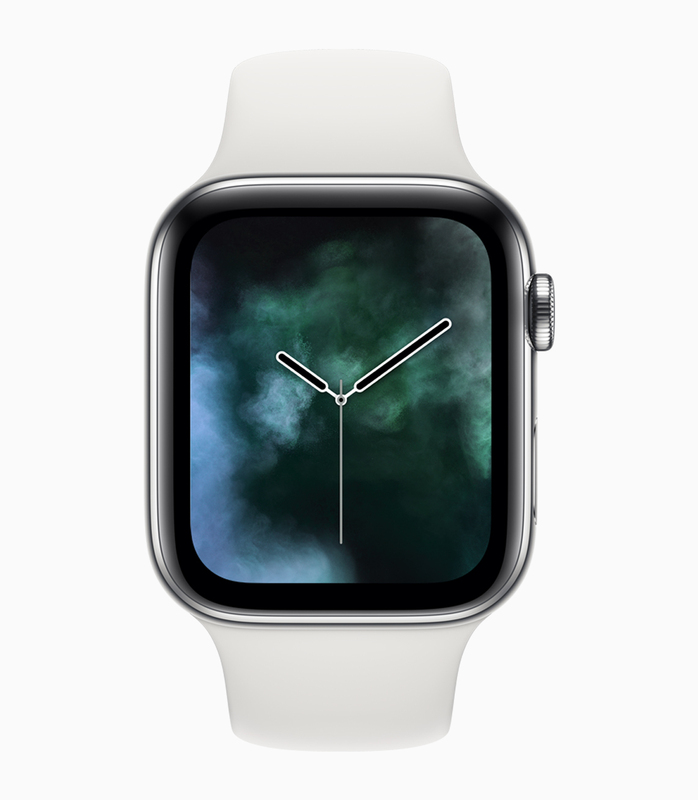 The Watch Series 4's display is over 30% larger than the previous version and integrates into a slimmer case along with a new interface which provides more information with better detail for users being outstanding features of the new device. 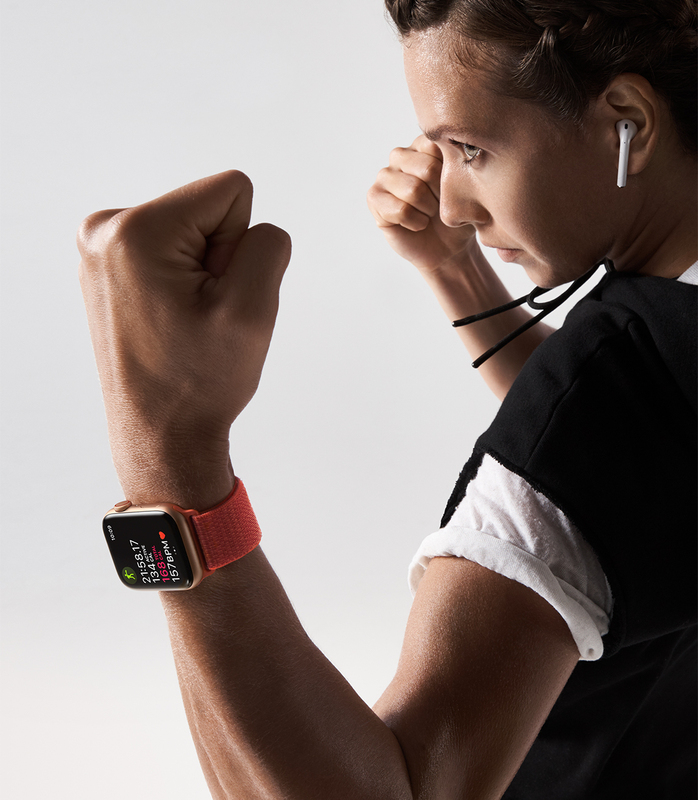 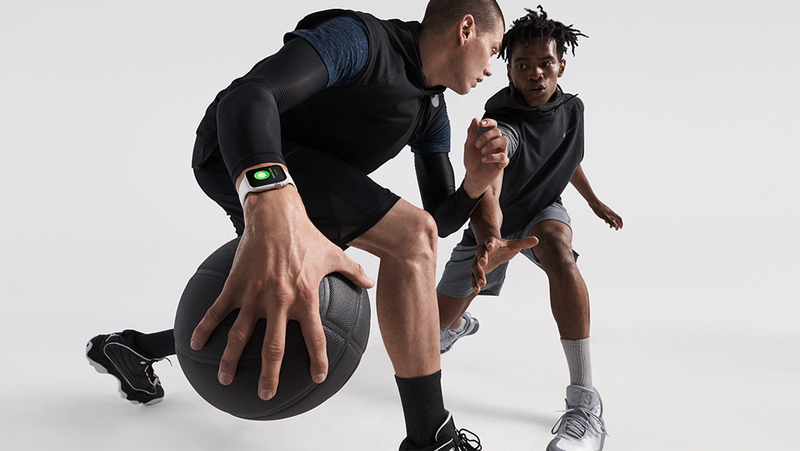 It comes with the watchOS 5 and brings advanced activity and communication features in addition to better health capabilities, a new accelerometer and gyroscope capable of detecting hard falls and an electrical heart rate sensor which takes an electrocardiogram (ECG) using the new ECG app granted a De Novo classification by the FDA. 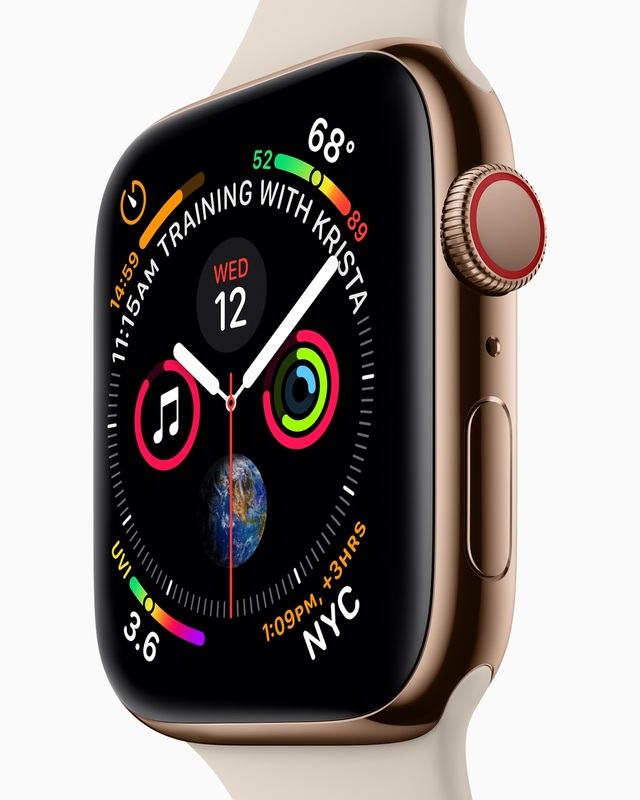 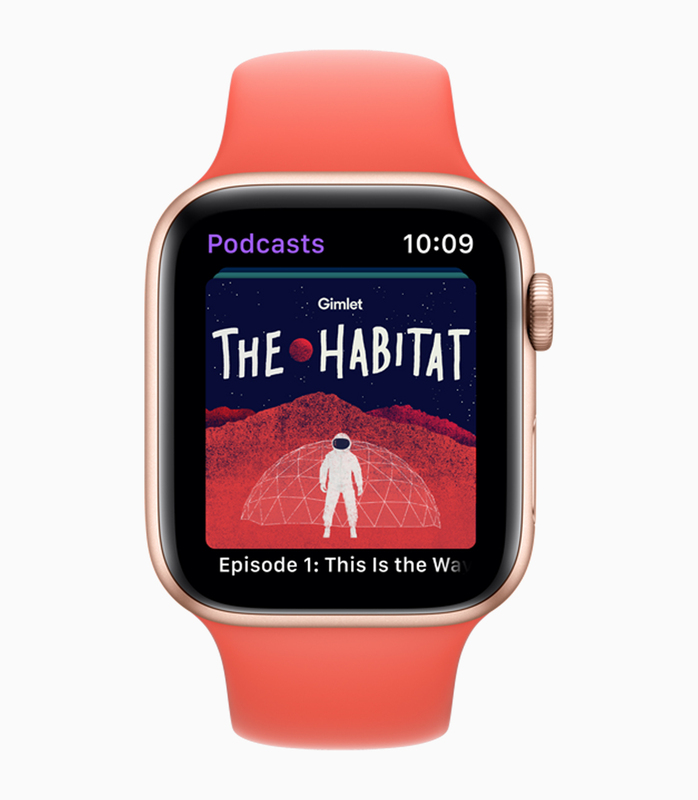 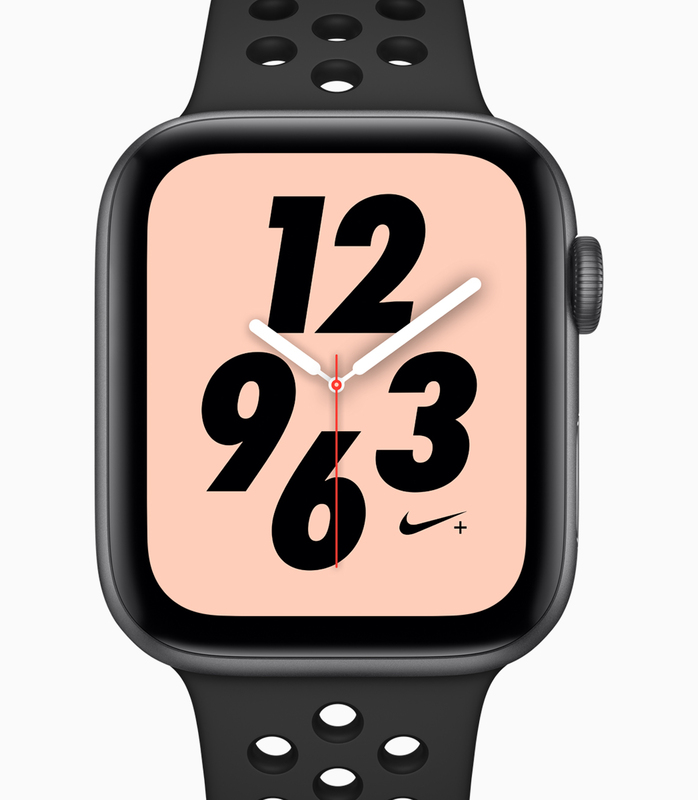 Coming with a high-end design, fitness, health and connection capabilities, The new Watch Series 4 starts as $399 for the GPS version with the GPS + Cellular coming at a price of $499 with both featuring updated design and new health features. 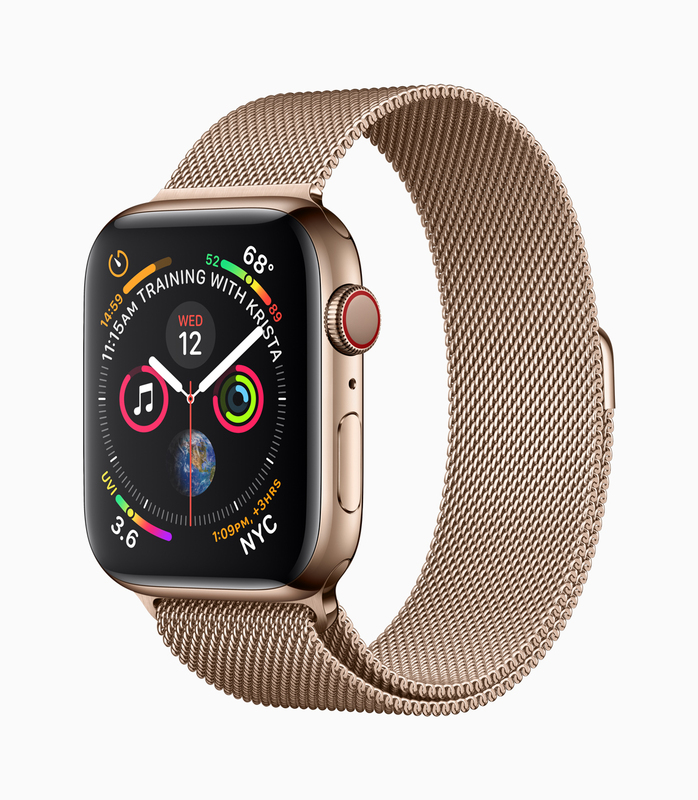 The Watch 4 comes in a striking gold stainless steel with a matching Milanese band joining both the silver and space black stainless steel models with the three aluminum finishes coated in silver, gold and space gray colors. 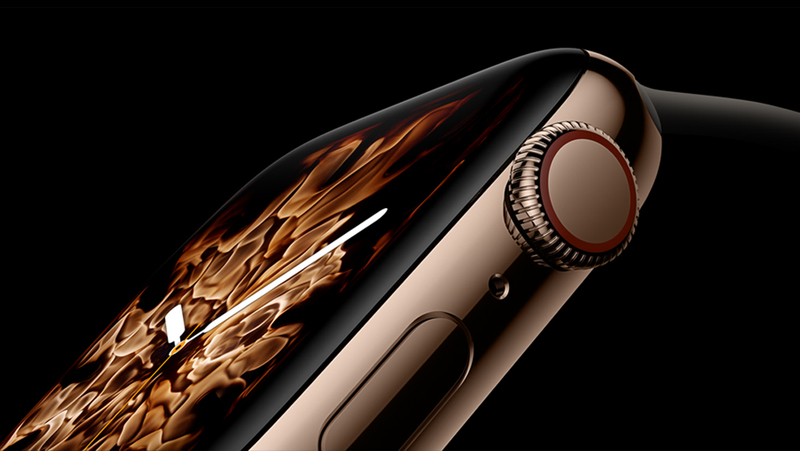 A new collection of bands for the watch are also debuting this fall with the bands being compatible with other generations of Apple's Watch.